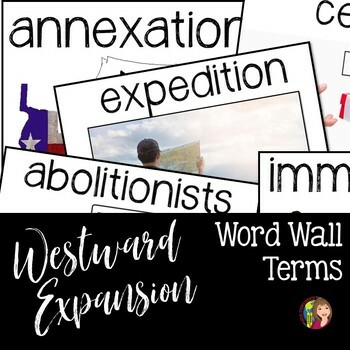 Support your students with a Word Wall on key vocabulary terms for your Westward Expansion Unit. 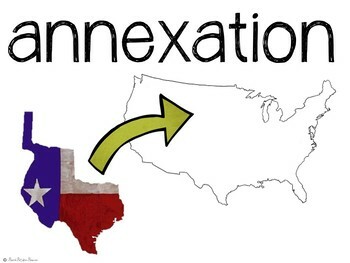 This resource is designed for you to create an interactive Word Wall in your classroom for key terms in US History. Research shows the benefit of Word Walls for all of your students, not just your struggling learners. 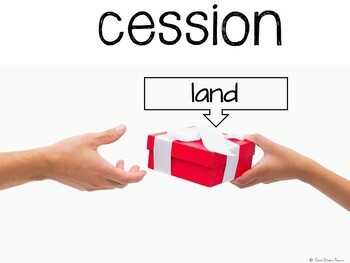 These Word Wall images are created out of clip art and stock photos to reinforce content ideas in US History.